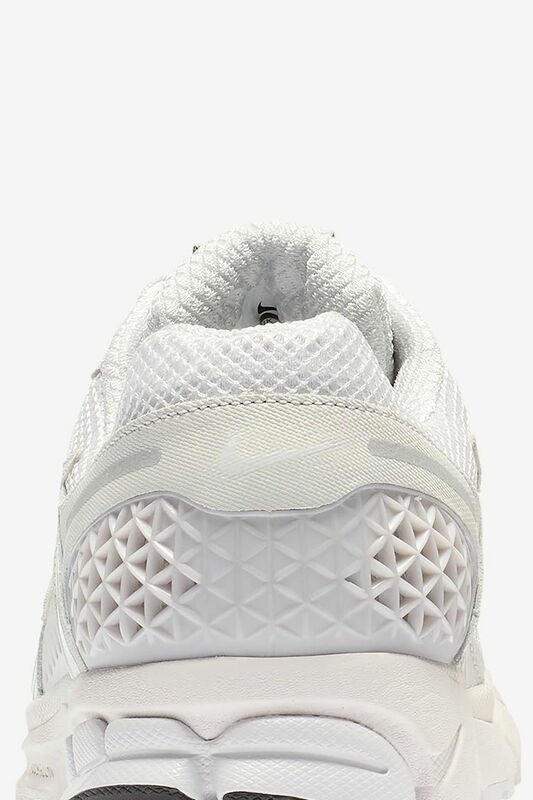 In 2007, Nike introduced a brand-new foam in the Air Vomero: Cushlon, softer and more responsive than any material available at the time. 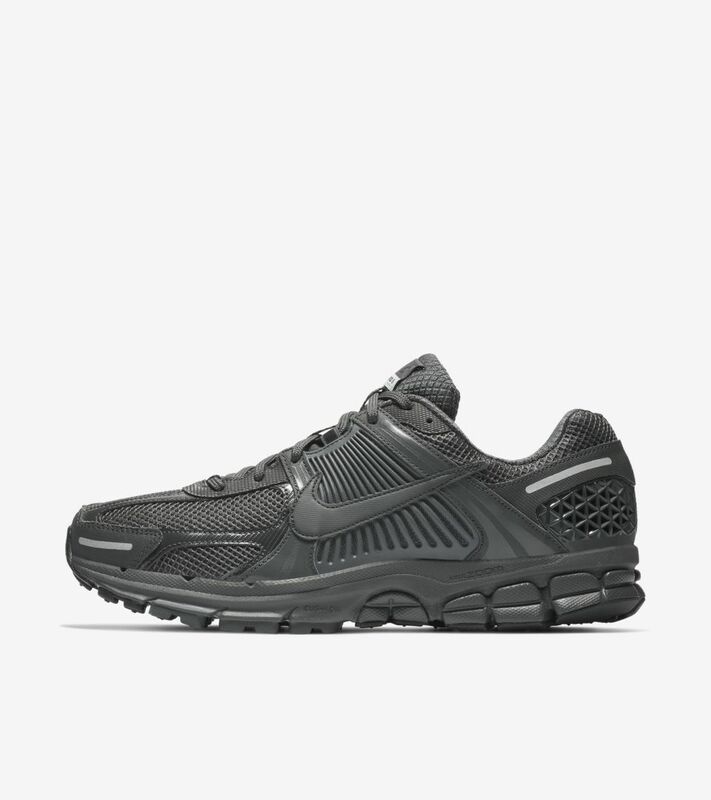 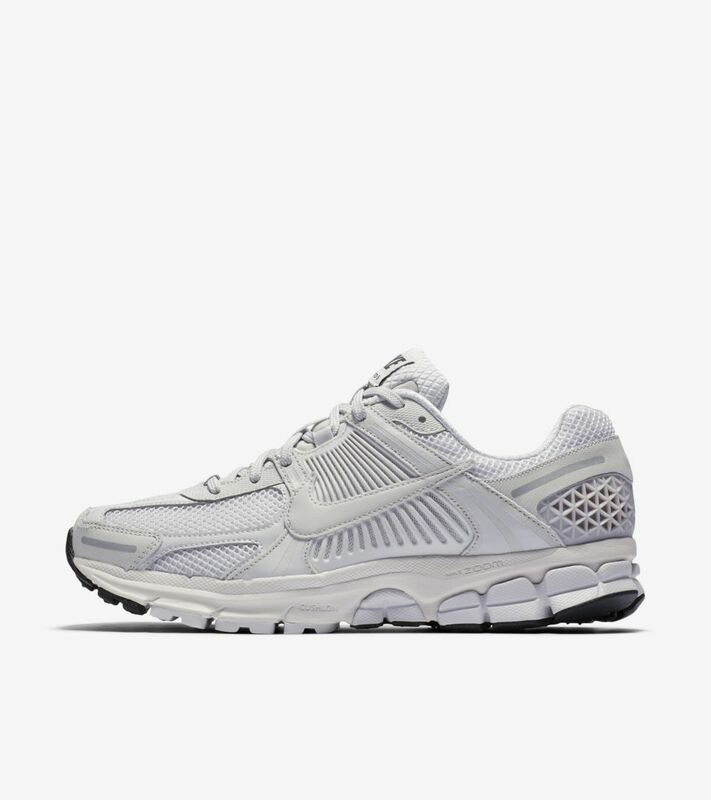 When the Zoom Vomero 5 launched years later, the silhouette drew interest for its separate Zoom Air cushioning in the heel and forefoot. 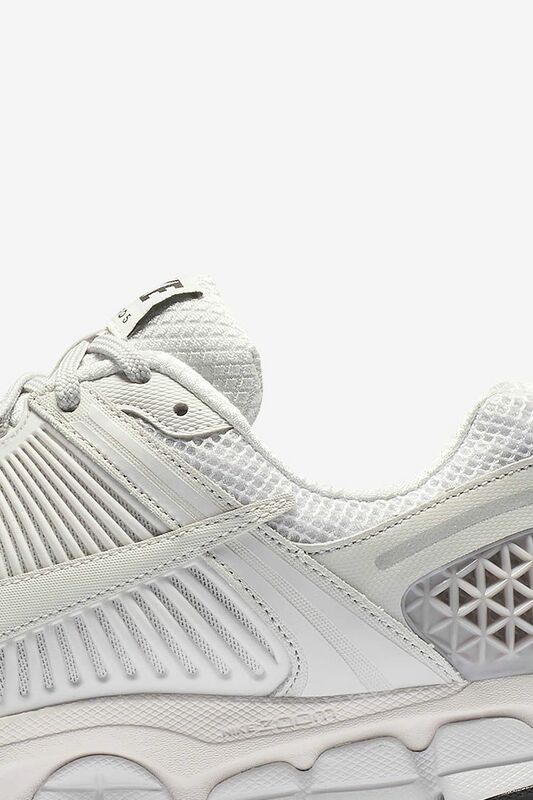 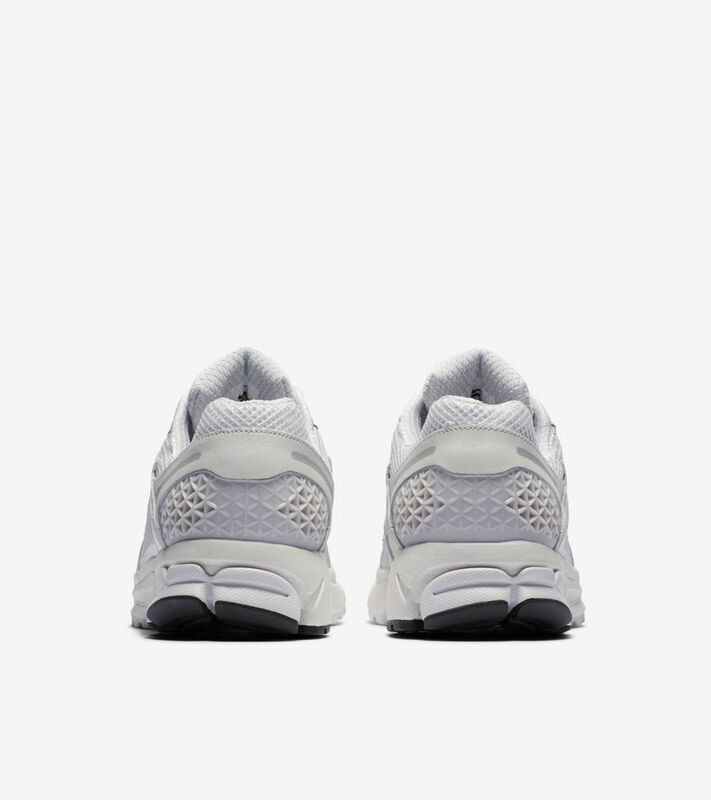 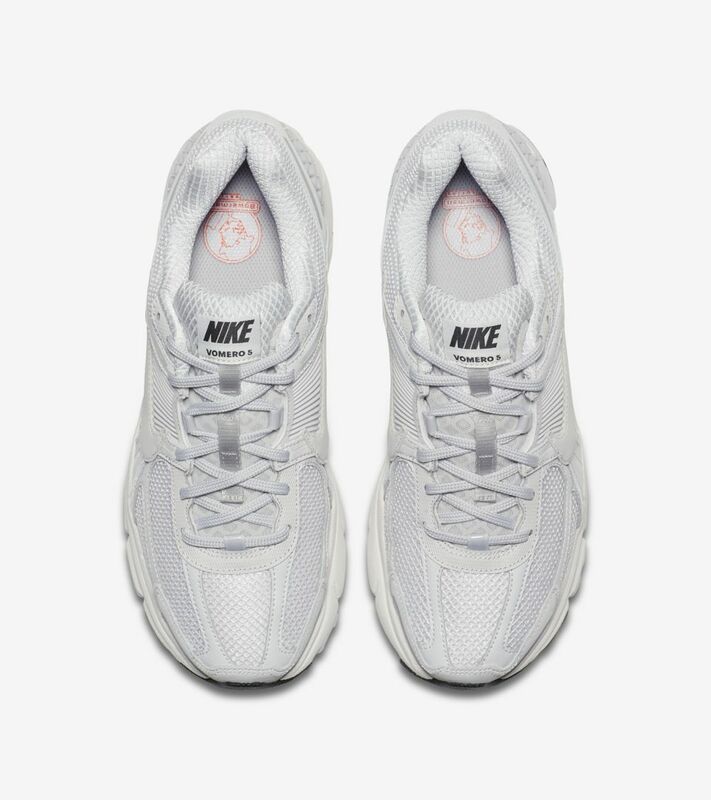 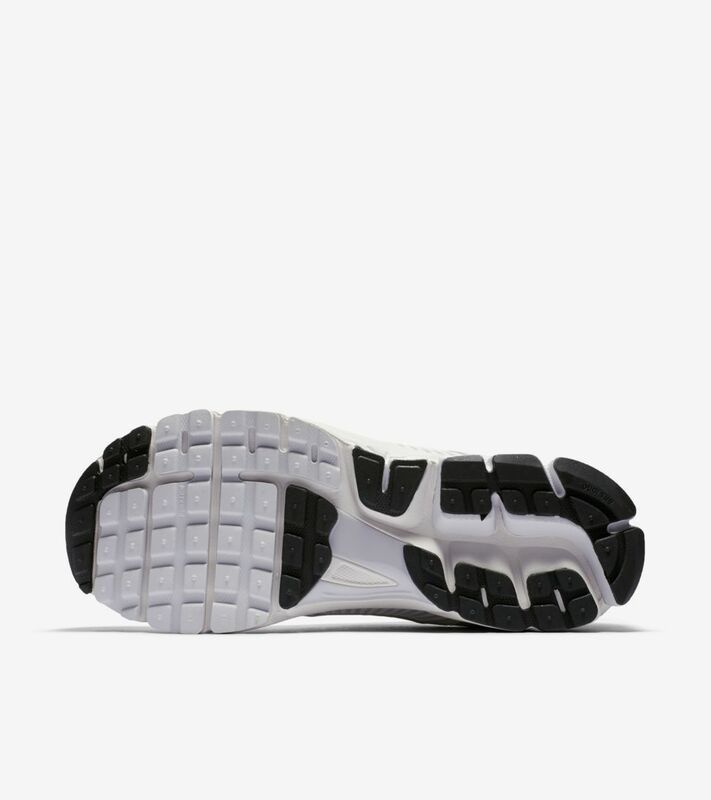 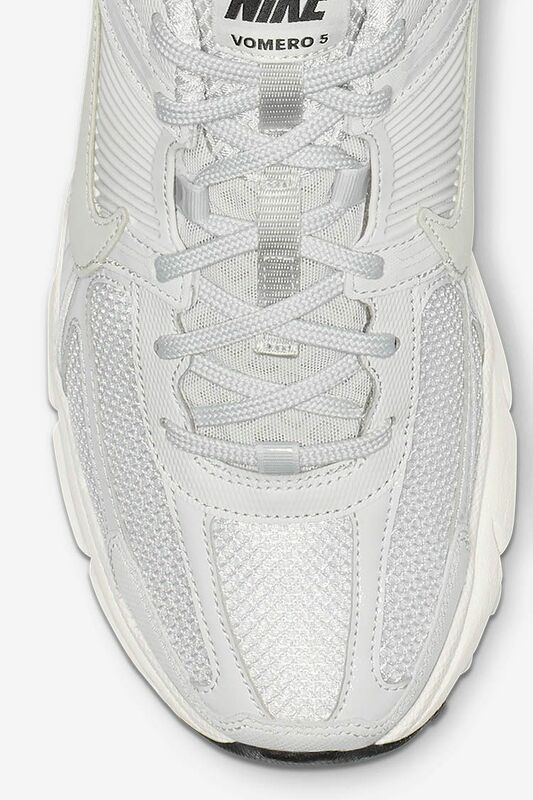 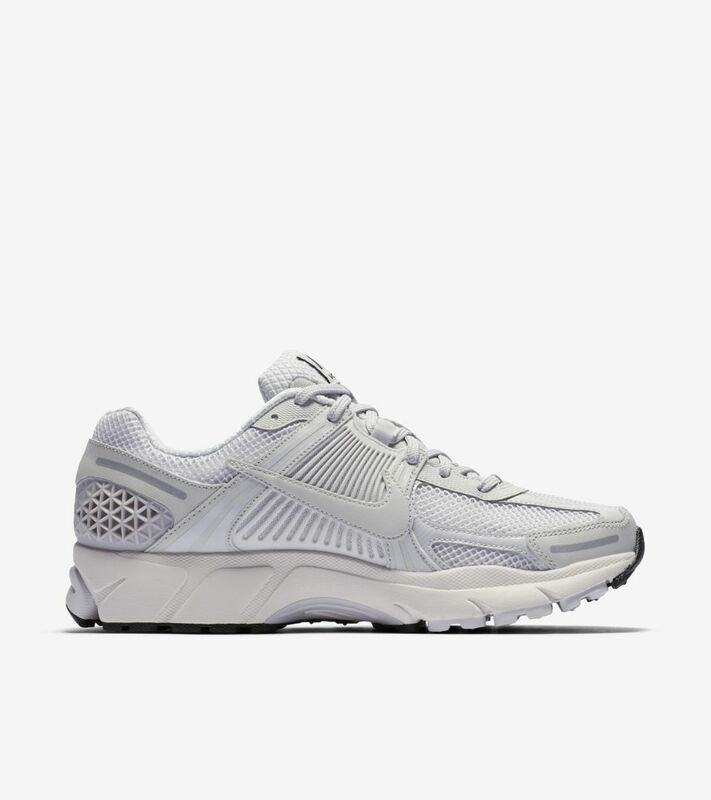 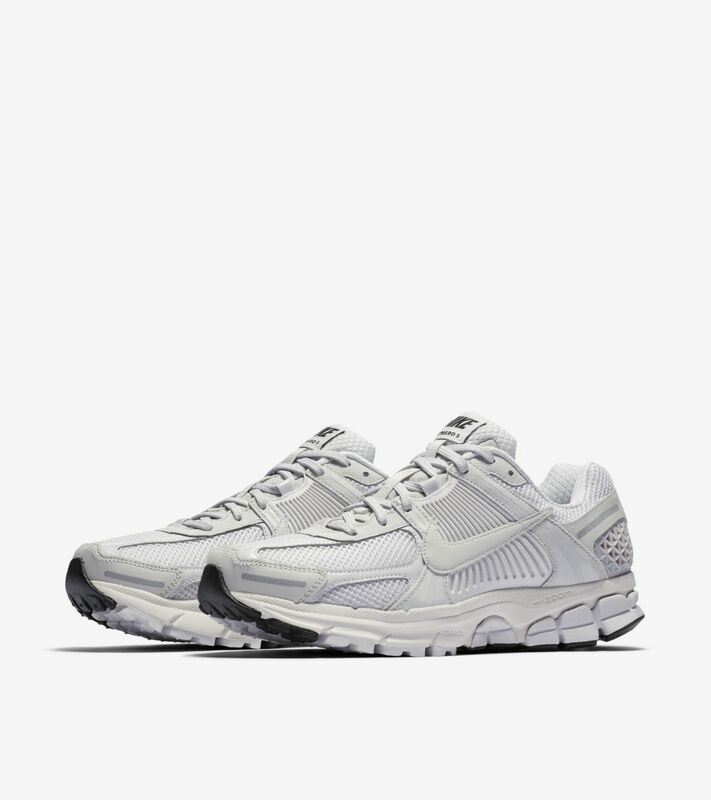 This running staple arrives in an all-white upper.